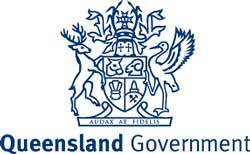 LNP QLD State member for Everton, Deputy Leader, Shadow Treasurer and former leading National Rugby League referee. 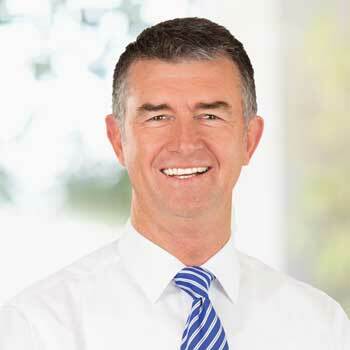 Tim Mander is a family man and life-long resident of Brisbane's North-West. Married to Gayle for 34 years, they raised four children in the district.